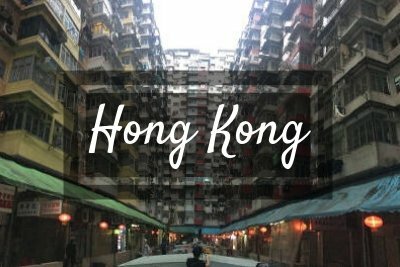 One of my very favourite continents is, by all means, Asia. 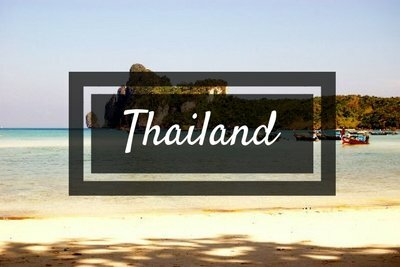 I have travelled to multiple destinations in Asia and I never get tired of it. 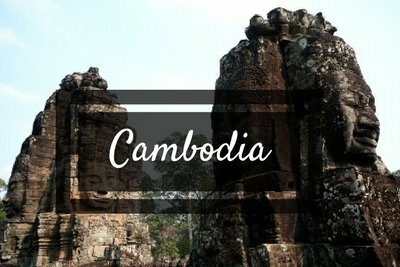 I love writing about the best places to visit in south-east Asia and explore the best places to visit in Asia in general. Nurturing my passion for more offbeat destinations, I finally landed in Afghanistan, one of my favourite countries to date, and where I also got married. 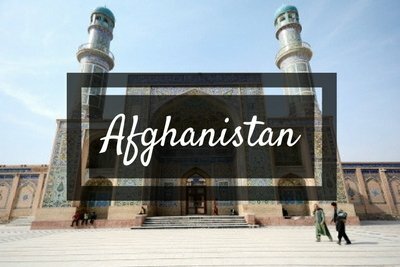 Surprisingly enough, since we’ve got back to Italy, we’ve been receiving many messages from readers who would love to travel to Afghanistan, and this is why we have been writing extensively about this complicated central Asian country along with many tips and useful information for who wants to visit Afghanistan. 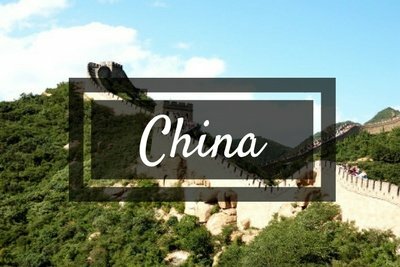 I lived one year as an expat in China where I studied Mandarin in Shanghai and travelled to Beijing, Qingdao, Hangzhou and the water towns around Shanghai. 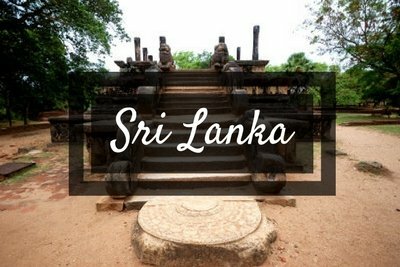 I also travelled to Thailand, organized a trip to Sri Lanka, joined a tour in Cambodia, explored Singapore for one day, and travelled to India. 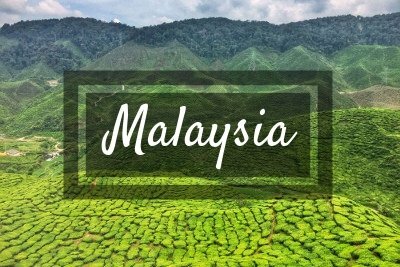 Here you will find many tips on where to travel in Asia, the best places to travel in southeast Asia, where to go for a short trip in Asia, when is the best time to visit each Asian country and everything you need to know for a great Asia holiday. 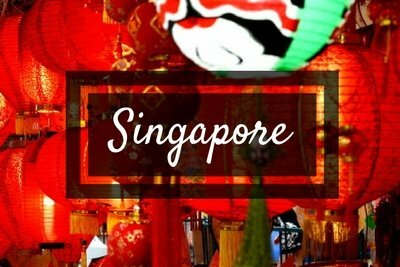 Planning a trip to Asia? 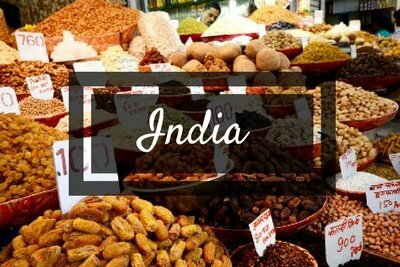 Are you traveling to Delhi and are not too sure what to visit? Download our FREE 48-hour guide to Delhi, India! Are you interested in the Middle East instead?